When the banks committed the greatest fraud in US history, four outsiders risked it all to take them down. This is a true story. 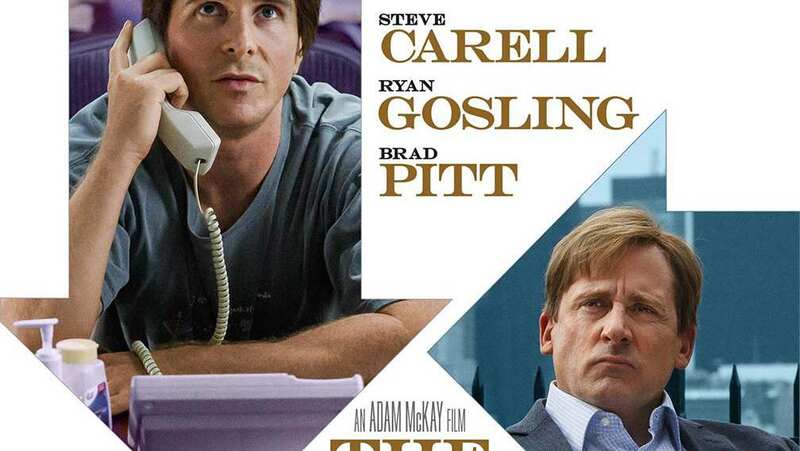 TV Spot for The Big Short.